Northern Heights are the leading loft conversion specialists in West Sussex. With over 25 years of experience, completing over 50 loft conversions a year of various types, designs and specifications, we know exactly how to convert your loft in order to add significant value to your property. 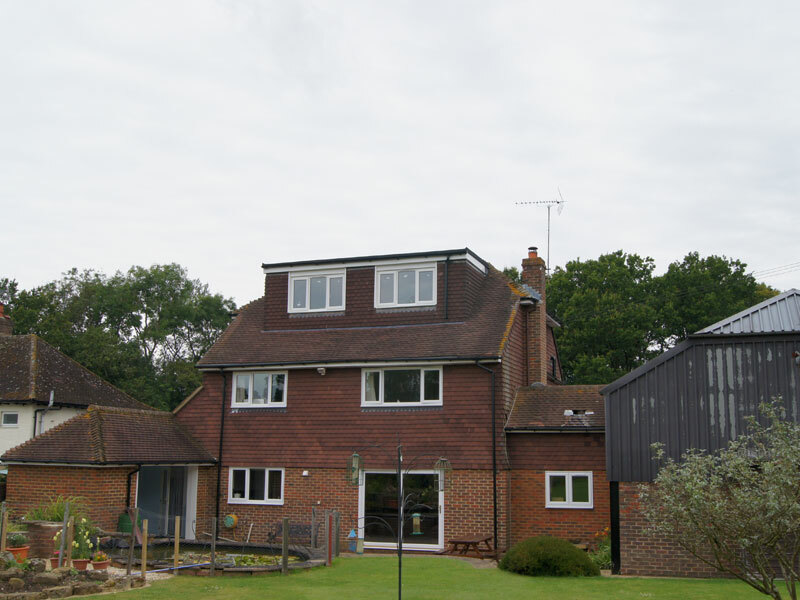 Here are a few case studies of loft conversions in West Sussex we are rightly proud of and hope they give you some ideas for your own loft conversion to your property. For more advice and help please call us on 01403 865524 or use our contact form. We look forward to hearing from you. 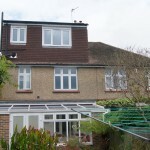 Loft Conversion to a Semi Detached Bungalow in Brighton. We did a hip to gable extension with a full width rear dormer to maximise the full potential of the loft with 2 Velux windows to the front. When the home owners realised that space was dwindling in their bungalow, they turned their attention to the loft. Expanding on the available space, we created a spacious, modern bedroom with French doors and a glass Juliet balcony, with another room being used as an office which doubles as a guest room along with a spacious shower room. 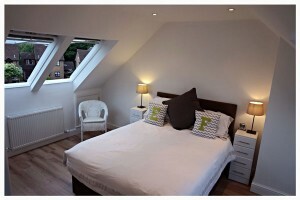 We fitted a gable window along with 2 Velux windows to maximise the light to both bedrooms. 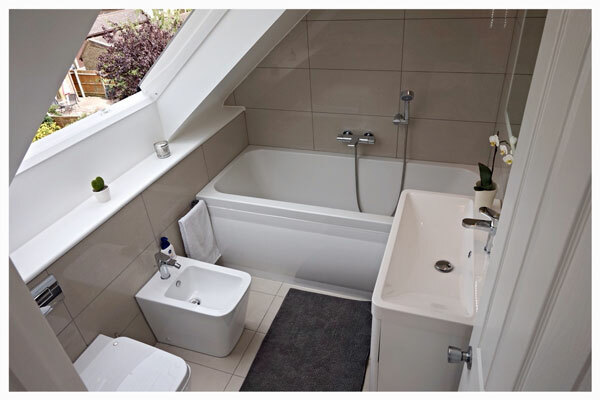 With this design and loft conversion we provided the valuable extra living space they were looking for. Hip to Gable with a Three Dormer conversion at the rear. Meeting the Regulations – Old for New. 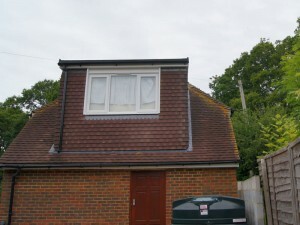 This customer already had a loft conversion to their property but it did not comply with building regulations. We were asked to design and build one that met their needs and was compliant. 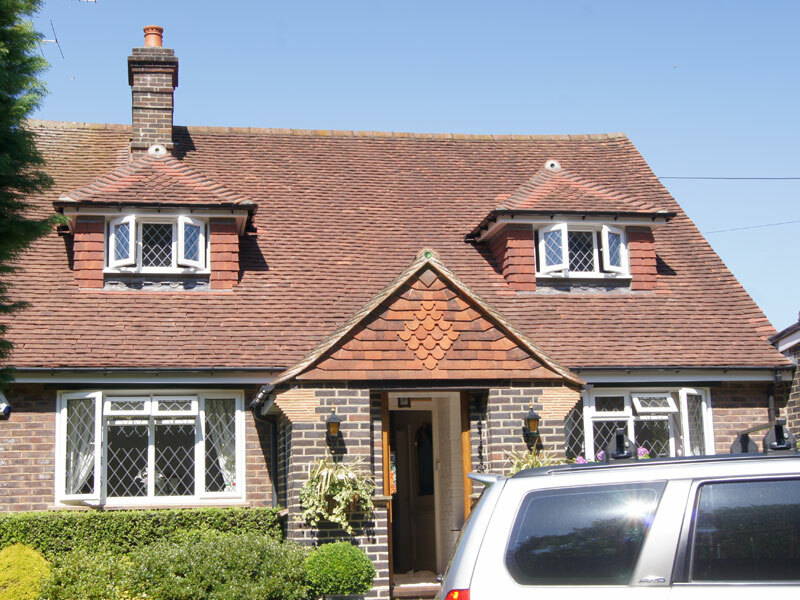 The old loft conversion on this Rusper bungalow was stripped out first so we could build the new loft conversion with a front hip to gable and 3 rear dormers creating 2 bedrooms with a bathroom. Just because you have enough living and sleeping accommodation in your home, it doesn’t mean your loft space isn’t of value. Northern Heights Loft Conversions helped create a lifelong dream for this customer to have a dedicated Home Cinema built in his loft. Both the customer and the Northern Heights Loft Team worked very closely together to ensure a perfect finish. By having two side Dormers built in the loft, his dream became a reality. Whilst working from home suited this family, perfectly. The piles of paperwork, folders etc on the kitchen table, didn’t! After exploring their options and choosing to convert their loft, Northern Heights Loft Conversions created a large, airy working space up in the loft. This meant the family also gained an extra bedroom with an ensuite shower room for visiting friends and family. 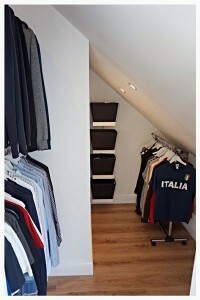 This loft space was maximised by a rear Dormer and Velux windows to the front of the property. 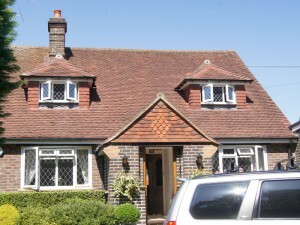 Hip to Gable with a Full Dormer conversion at the rear. 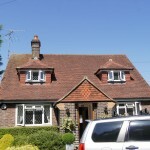 Many bungalows have a generous roof height which generally makes them good candidates for a Loft Conversion. 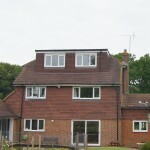 This example was built by Northern Heights Loft Conversions, in Burgess Hill, West Sussex. This customer used the valuable space in her loft to enable her to remain in her own home and continue with independent living. The Loft was converted into two bedrooms and a bathroom, which enabled her son and daughter in-law to move in and for each of them to still have their own space. 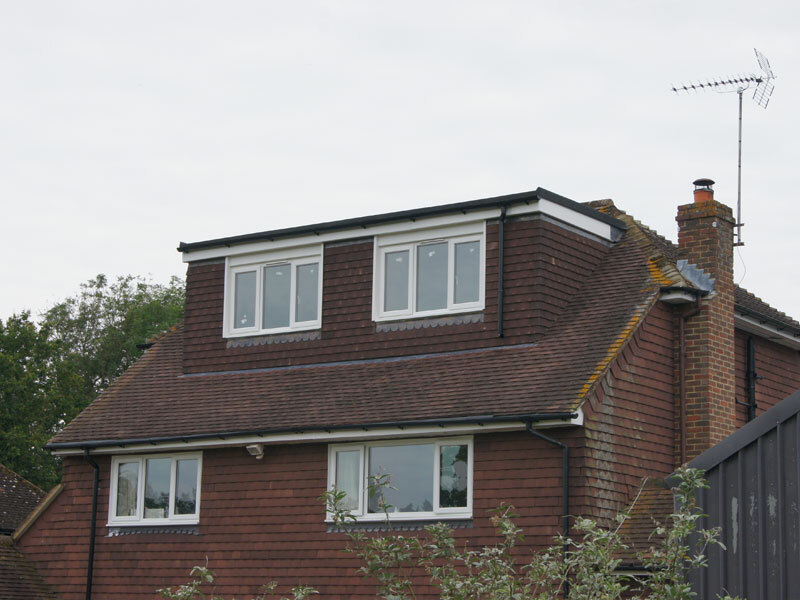 The Loft Conversion was a Hip to Gable with a full rear Dormer. Mr and Mrs Pond bought a property with an existing loft conversion that was unsightly and didn’t meet with current building regulations. The roof was reconfigured taking away the unsightly box Dormer and replaced with a Hip to Gable and a rear Dormer. 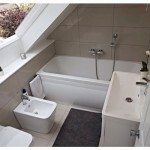 This enabled us to re-site the stairs to the loft over the existing stairs giving the family back two large bedrooms. 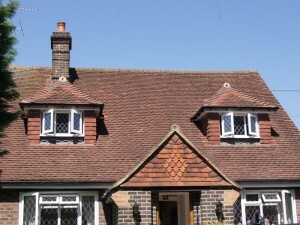 Dormer Conversion to the Front and a Full Dormer conversion at the rear. Remodelling to realise a Bungalows potential. 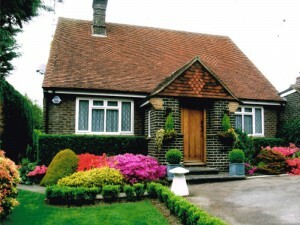 Mr and Mrs Coomber wanted to remodel their bungalow to increase its value as an investment for their retirement. 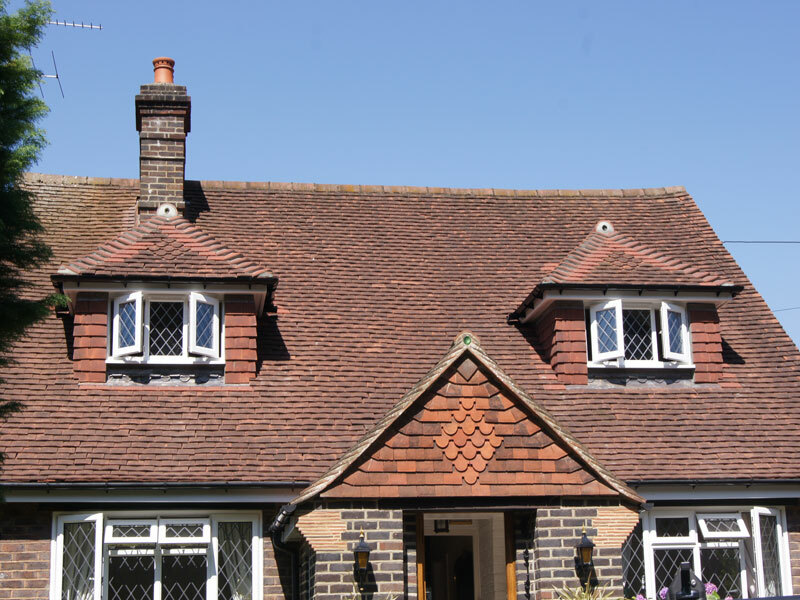 By putting two sympathetic pitched dormers to the front of the property and a full width rear dormer they were able to achieve a master bedroom with en-suite and dressing room plus two further bedrooms and a bathroom. 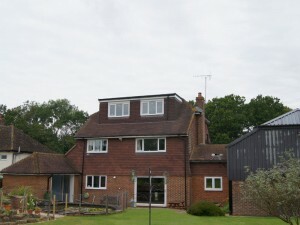 The addition of the loft conversion fully realising this Horsham property’s potential. 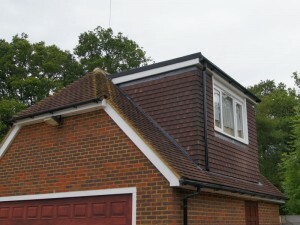 Dormer Conversion to the Garage and a Full Dormer conversion at the rear. Extending the usability of a garage. 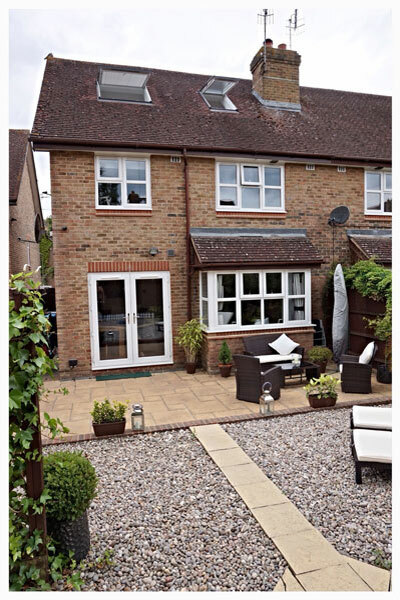 Mr and Mrs Ferriman wanted to extend their property to accommodate their daughter and granddaughter moving back in. 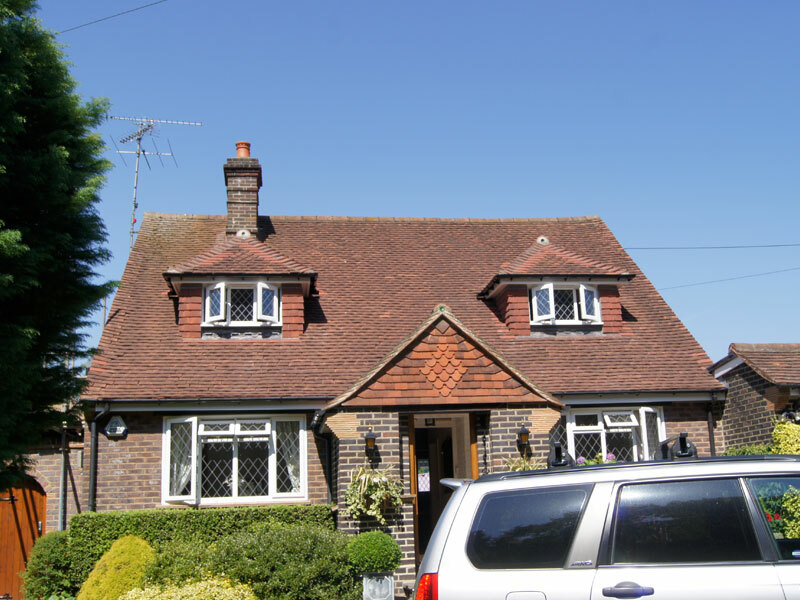 They extended the property in Loxwood with a full width dormer at the rear of the main building and a conversion over the garage. This outcome was a further two bedrooms and a bathroom. 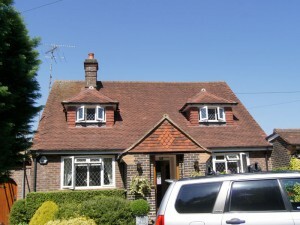 The addition of the loft conversions fully enhancing this Billingshurst property’s potential and value. Velux Conversion to front and rear. Extending to start a family. This young couple wanted to start a family but didn’t want to move from their much loved home as it was so well positioned for work and future schools. They had a Velux conversion which gained them a master bedroom to the property with a walk in wardrobe and a en-suite bathroom. A large Velux and Dormer Conversion to rear of property. This is the third loft conversion Northern Heights have done on this property, two to he main building here and one to the barn. The outside images are before the second conversion was made, showing dormers on the right side of the building. 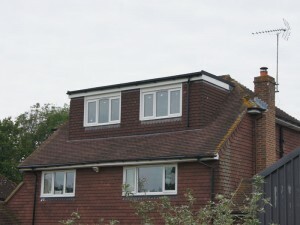 The third loft conversion is mainly to the rear of the building. If you line up the flue with the internal images and the ones from outside, you get a better indication of the size of the latest conversion. Outside images of the changes will be posted soon. This was a large loft conversion incorporating velux windows and dormer windows.